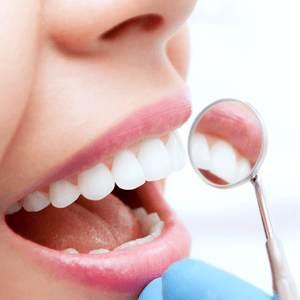 The ultimate aim of every dental care provider is to save as much amount of natural teeth as possible. When a tooth is severely decayed or damaged, a shield may be required to protect it and support its functions. A dental crown is a cap that is designed to cover the weak natural tooth and safe guard it from the danger of falling out. 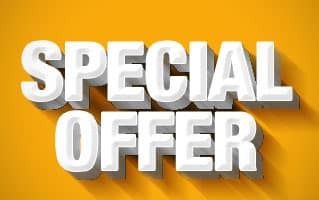 Our dentists suggest the use of crowns in a number of cases including, to cover a tooth that has undergone root canal treatment, to cover a tooth with a large filling, along with dental implant to replace a lost tooth and to protect severely decayed/destroyed tooth. Make an appointment and meet our dentist at our Rancho Mirage office for a thorough oral check up and comprehensive dental treatment. The crown that caps natural tooth should possess few qualities to support its purpose and functions. The crown should be able to withstand bite loads and should be resistant to wear. If the crown is used to restore a front tooth, it should look natural and beautiful. Metal crowns, porcelain-fused-to-metal and porcelain crowns are most widely used by dental practitioners. 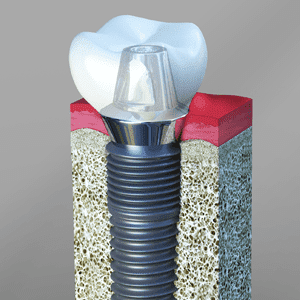 Metal crowns are built to be tough and withstand heavy biting forces. They are wear resistant and go easy on the opposite teeth. They are most widely used to restore back teeth and have great life. Porcelain crowns look very natural and beautiful. These crowns are not as tough as metal crowns. They are mostly used to restore front tooth. 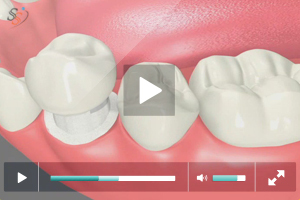 Modern technological advancements have enabled fabrication of tougher and more durable porcelain crowns. Porcelain-fused-to-metal crowns have the aesthetic benefits of porcelain crown coupled with the functional benefits of metal ones. They are fabricated by coating a thin layer of porcelain over metal crowns. Its functional advantages have made it very popular as a tooth restoration in dentistry. 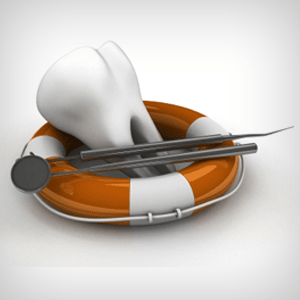 The restoration of damaged/decayed tooth using dental crown requires preparation of teeth. 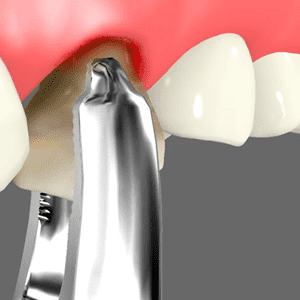 A small amount of natural tooth has to be removed to make space for fixing dental crown over it. 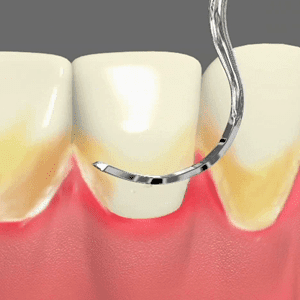 Local anesthesia is used for preparation of natural tooth. Once the tooth is prepared, our dentist takes its impression to fabricate an acrylic crown in our office. This is used as a temporary crown to cap the tooth until the permanent ones get prepared in the lab. 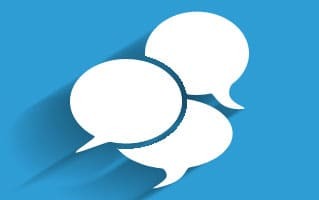 The patient is informed about cautions that should be followed when living with temporary crown. 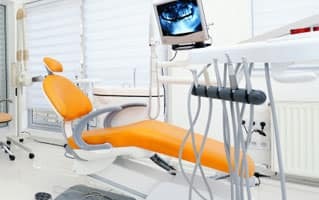 During the following visit, the dentist removes temporary crown, cleans the tooth and checks the fit of permanent crown. 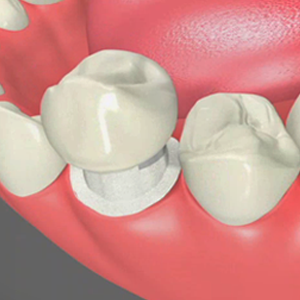 Once the dentist confirms the fit, the permanent crown is cemented over the natural tooth. Patients are provided guidance on how to take care of the restoration.